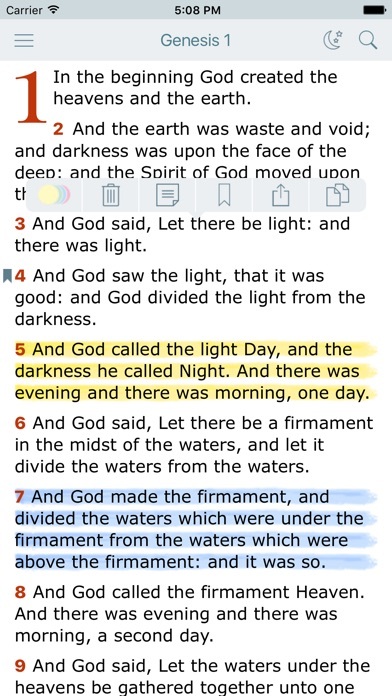 The Revised Version, Standard American Edition of the Bible, more commonly known as the American Standard Version (ASV), is a revision of the King James Version and was released in 1901. It was originally best known by its full name, but soon came to have other names, such as the American Revised Version, the American Standard Revision, the American Standard Revised Bible, and the American Standard Edition. By the time its copyright was renewed in 1929, it had finally come to be known by its present name, the American Standard Version. Because of its prominence in seminaries, however, it was sometimes simply called the "Standard Bible". 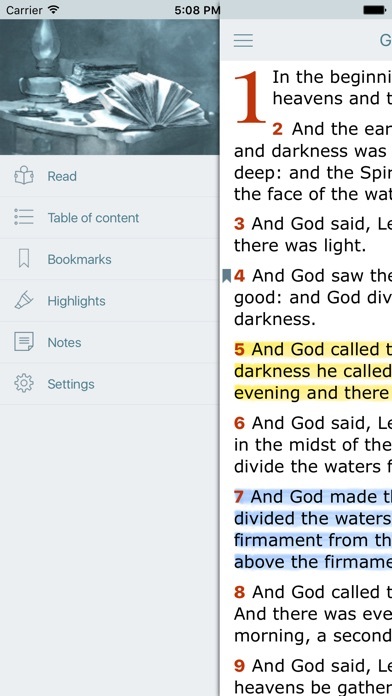 The ASV was the basis of several later Bible revisions. They were the Revised Standard Version (1946-1952/1971), the Amplified Bible (1965), the New American Standard Bible (1963-1971/1995), and the Recovery Version (1999). 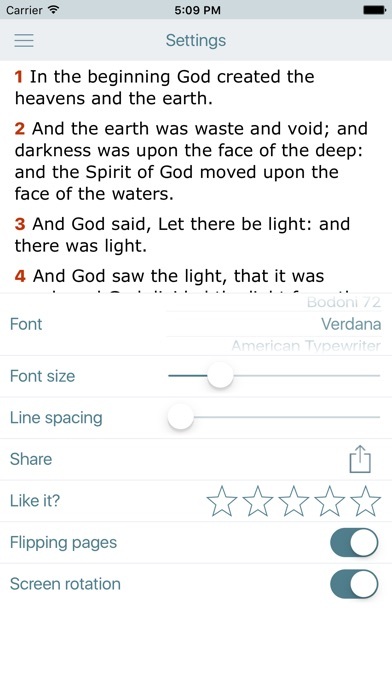 The ASV was also the basis for the World English Bible and Kenneth N. Taylor's Bible paraphrase, The Living Bible, which was published in 1971. The ASV is now considered antiquated, and rare antique editions are hard to find. 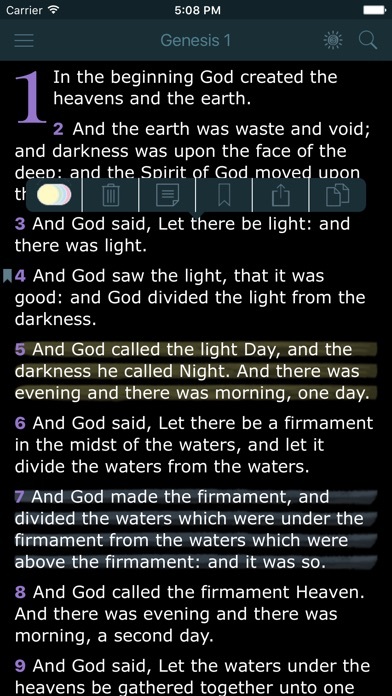 The divine name of the Almighty (the Tetragrammaton) is consistently rendered Jehovah in the ASV Old Testament, rather than LORD as it appears in the King James Bible. The reason for this change, as the Committee explained in the preface, was that "...the American Revisers... were brought to the unanimous conviction that a Jewish superstition, which regarded the Divine Name as too sacred to be uttered, ought no longer to dominate in the English or any other version of the Old Testament..." Other changes from the RV to the ASV included (but were not limited to) substituting "who" and "that" for "which" when referring to people, and Holy Ghost was dropped in favor of Holy Spirit. 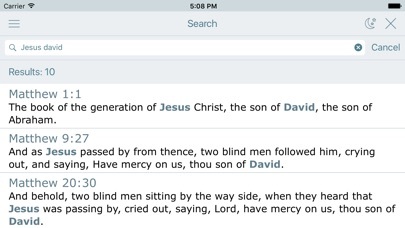 Page headings were added and footnotes were improved. ecause of its popularity in the American Standard Version in the early years of the 20th century, this has been the basis of the Philippine Bible Society in translating the first editions of the Bible in the different Philippine Languages. Now a public domain, 'Ang Biblia' (titles for the Tagalog, Cebuano, Hiligaynon and Waray), 'Ti Biblia' (the Ilocano title), and 'Say Biblia' (the Pangasinan title) used the ASV as their basis. This is very evident by the use of the name Jehovah instead of the more commonly accepted Yahweh in the later translations.